Energizer-like capabilities in a lighter package. The PM series starter is a lightweight alternative to the standard Energizer style typically used on six-cylinder engines, weighing three and a half pounds less. 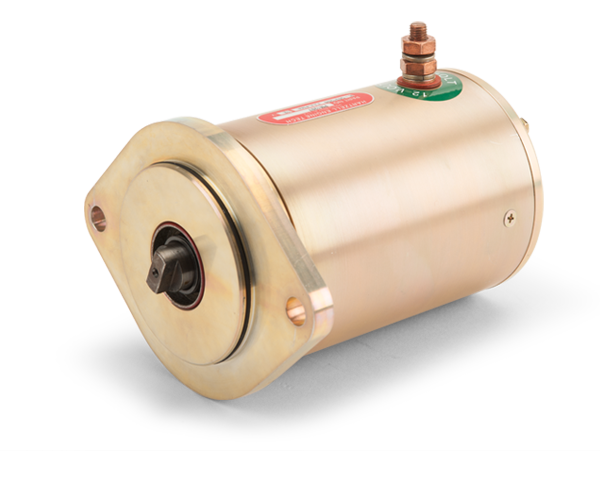 This starter delivers the same performance as the benchmark Energizer because of its new generation of components and offers the best of both worlds with high-torque capabilities, high-speed cranking performance, low in-rush current draw, excellent cooling characteristics, a direct drive system, FAA-PMA approval, and availability in both 12 and 24 volts.